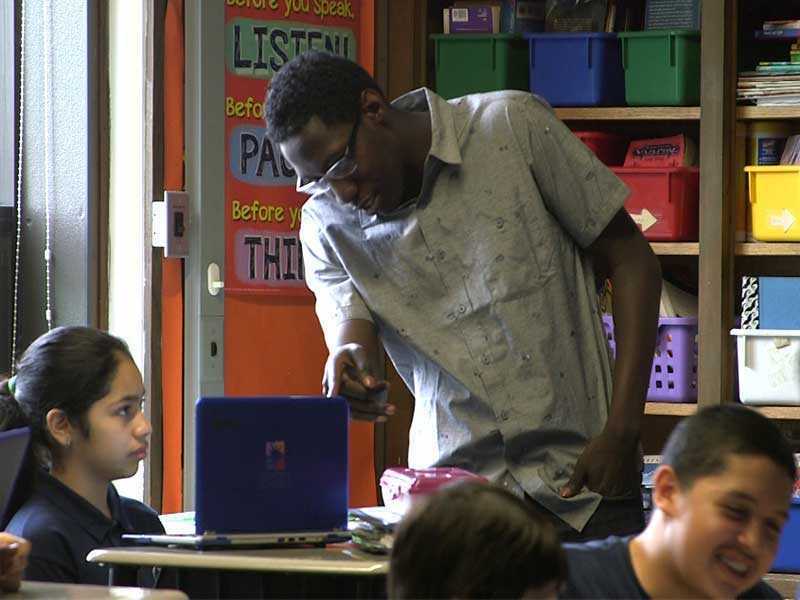 Providing personalized and mastery-based education at West Belden requires student own their academic data and progress. Students are able to pick what they work on, so long as they can justify it academically. Once students have chosen a skill and progressed through it, they let their teachers know they are ready to take an assessment. Reviews Personalized Learning Plan (PLP) to determine which skills have been mastered and which still need work. Determines when they are ready to be assessed for a certain skill. Reviews student progress when a student requests an assessment. Releases assessment to student if they are ready. Grades assessment and updates student PLP with grades and comments. Provides a medium for students and teachers to track progress and share updates. Allows for simple assessments that are automatically graded.